I was really excited when I received a package from Sweden. The sturdy white box kept my head phones safe and damage free. If you are a regular blog reader by now you know my love for colors. So when Sudio approached me for a product review within no time the orange TVA and brown TVA grabbed my attention. Honestly, I thought they were slightly expensive. 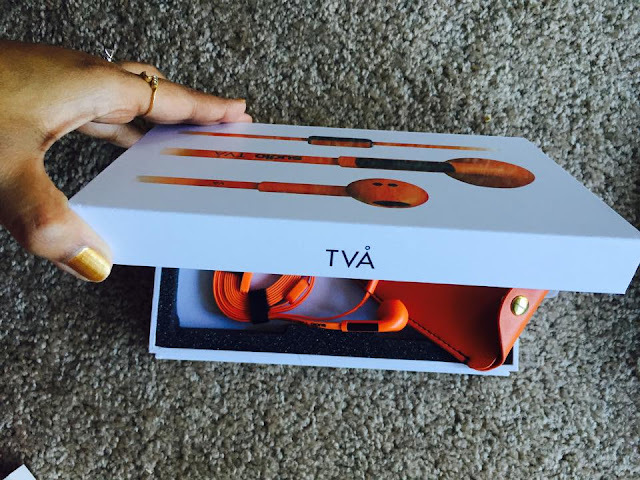 I chose the orange TVA because in summer I would be wearing white clothes more often and orange head phones would be a perfect way to add color to my look. 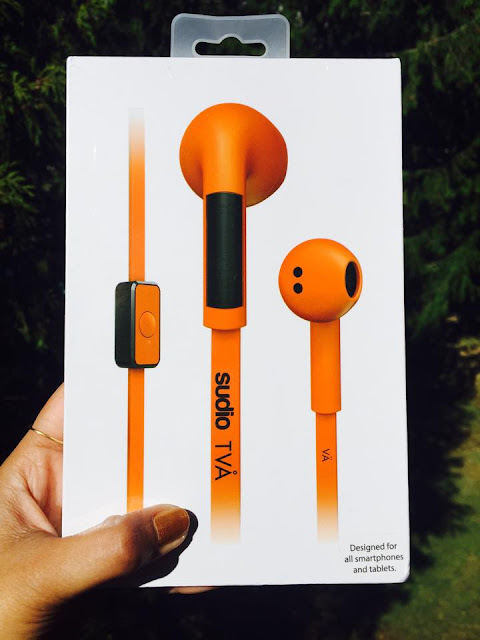 I know most of us use head phones to listen to music but I use them more to talk over phone. That really helps me to multitask. It might seem strange to few but I do spend a minimum of 2 to 3 hours over phone daily talking to family, friends and clients. So head phones are an essential daily need for me. 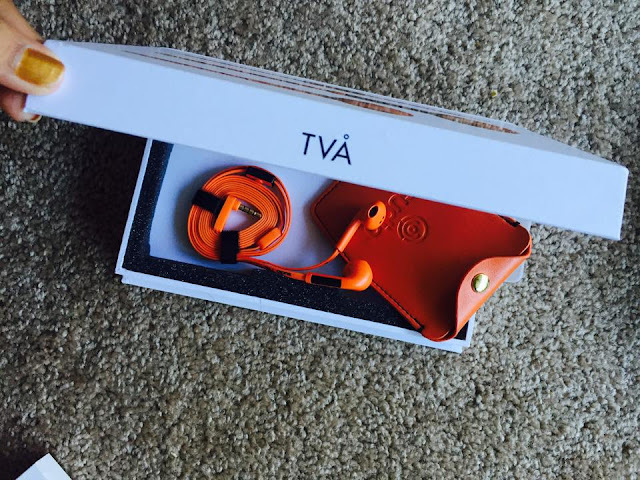 I write this post after using these head phones for a week. Sometimes when you talk for long using headphones its hurtful and also leads to a head ache. But I must say these are comfortable and don't hurt my ear drum. 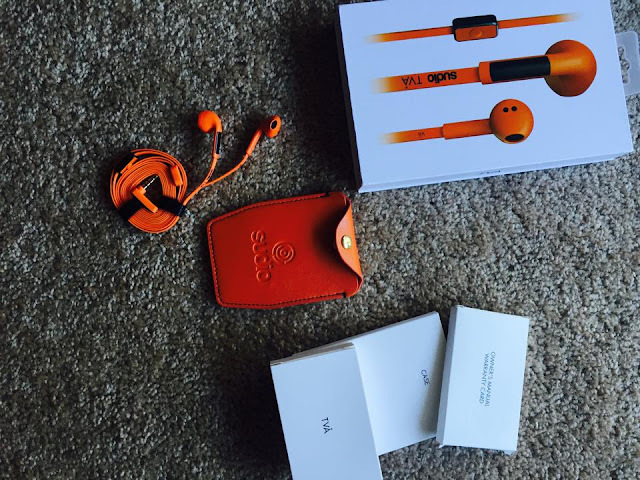 Of course the sound quality is great as well. Now I can say they are truly worth their prize, after all you get what you pay for. If you wish to check out their collection, don't forget to use this coupon ananya15. You will get 15% off and remember they have FREE shipping worldwide. I am eagerly waiting to style these headphones..will be soon posting an OOTD with these. Orange colored headphones! They are sure going to stand out. This looks cool. 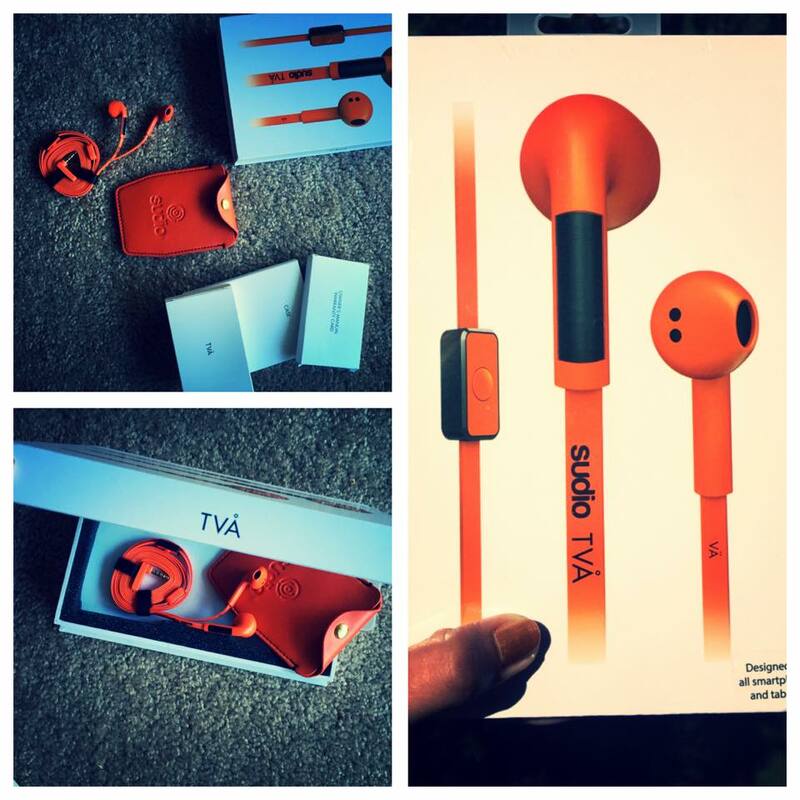 Always wanted a good pair of earphones. Awesome Orange colour headphones.Looks lovely.Nice review. good Your Cellphone will certainly ask for affirmation mobdro free app to see it on any place with the assistance best. good In order to install this app, you are required to root your phone. www.wifikillpro.com After that release the app and it will request you the origin permissions nice. i never knew it was so easy to start working on such beautiful and wonderful designs. Great to see the designs and etiquette. Keep it up. I like this color, young and dynamic!